We think so, and so does Faith Guitars’ designer, Patrick James Eggle. From the conception of each piece, through the careful selection of material, to the final hand-finished instrument, the artist realises his visual and aural goal. Art touches the soul of those who experience it, as will your Faith Guitar. Patrick says: "My approach to building guitars could easily be described as obsessive. My life has been driven by guitars of all types since I was a young boy, and having built my first instrument at the age of 15, I have been refining the design ever since." Faith guitars are made from all solid tone woods.. tops backs and sides. 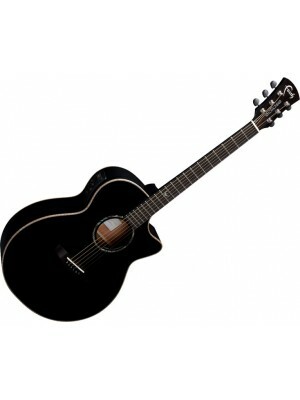 Faith Eclipse series Venus Concert Cutaway Electro with Hex Pickup Faith Eclipse series use the s.. Faith Hi Gloss Jupiter Jumbo Cutaway Electro Faith HiGloss series guitars use a gloss-lacquered S.. Faith HiGloss Mercury Parlour Electro with Scoop Designed upon request for US songwriting legend,.. 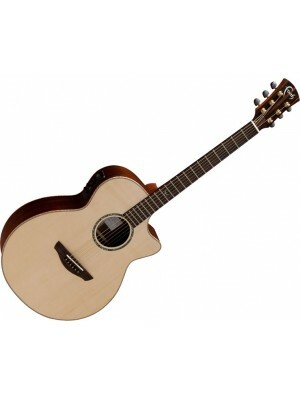 Faith HiGloss Series Venus Concert Cutaway Electro with Hex Pickup Top Wood .. 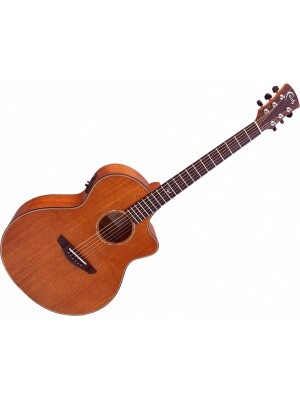 Faith Mahogany Series Neptune Cutaway Electro All-Mahogany series guitars use a gloss-lacquered, .. 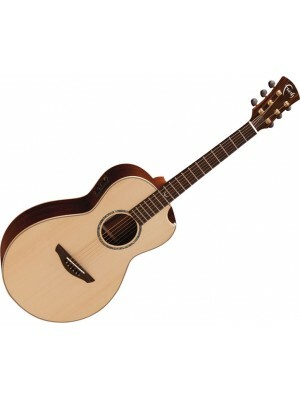 Faith Naked Series Neptune Baby Jumbo The Spruce top and Mahogany body of each of the Faith Naked.. 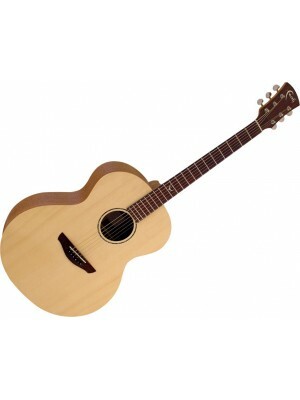 Faith Naked Series Neptune Electro The Spruce top and Mahogany body of each of the Faith Naked in..